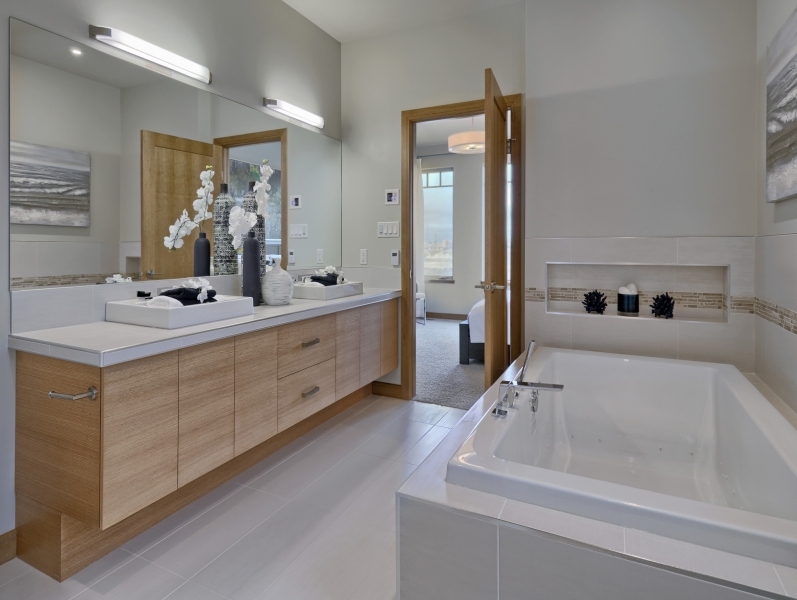 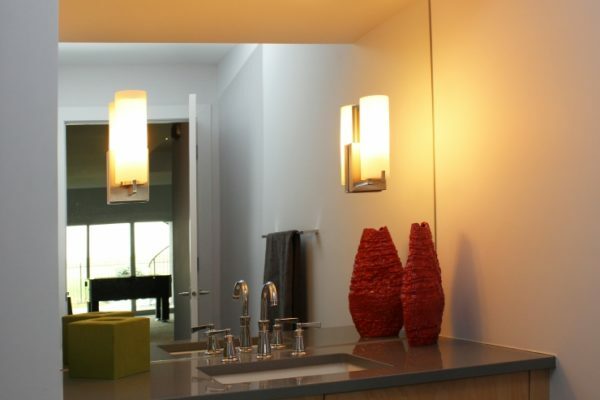 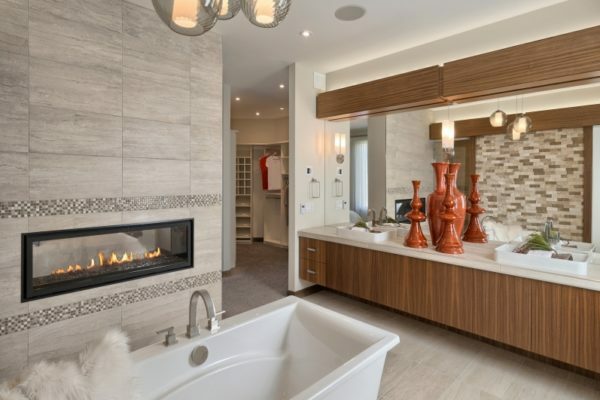 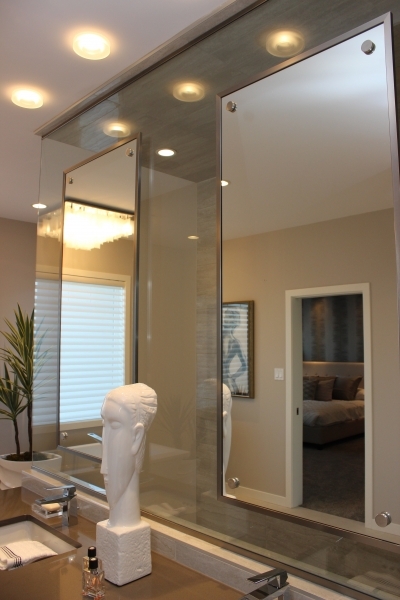 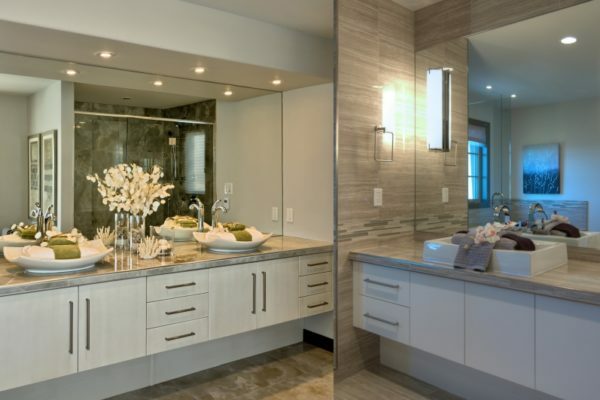 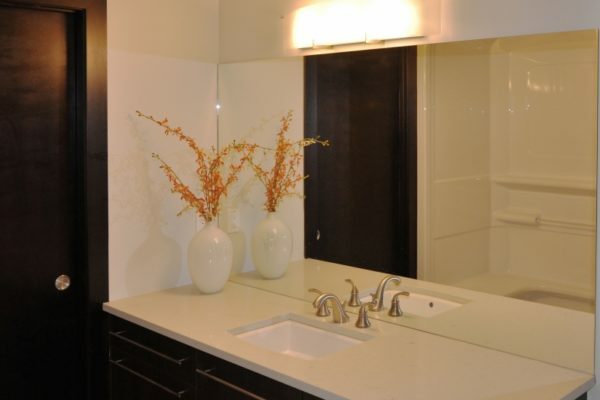 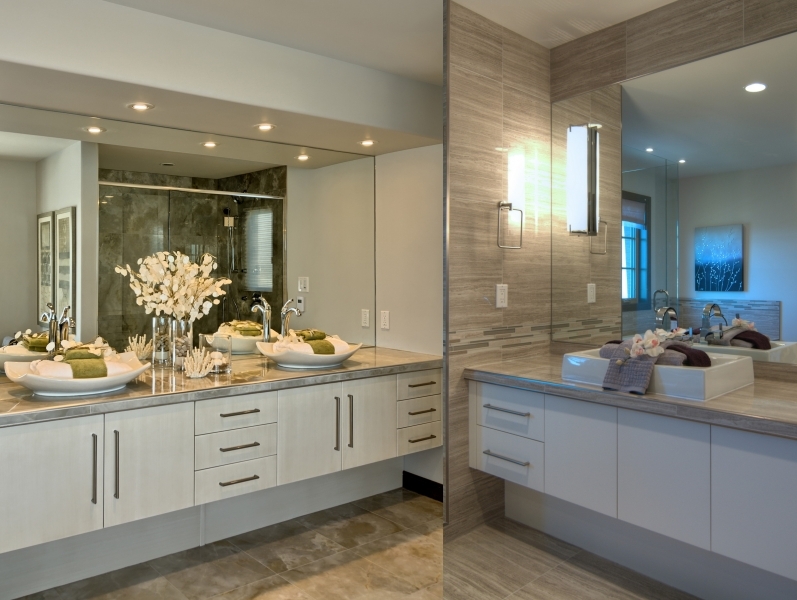 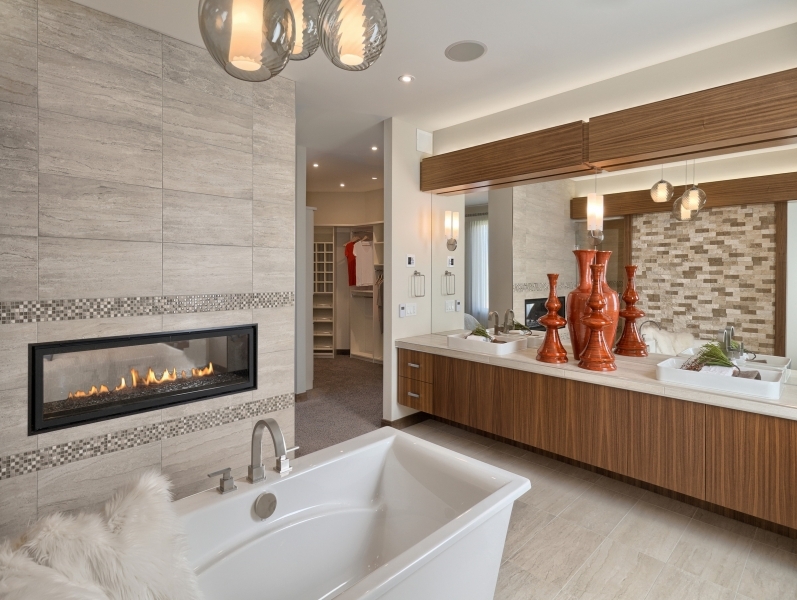 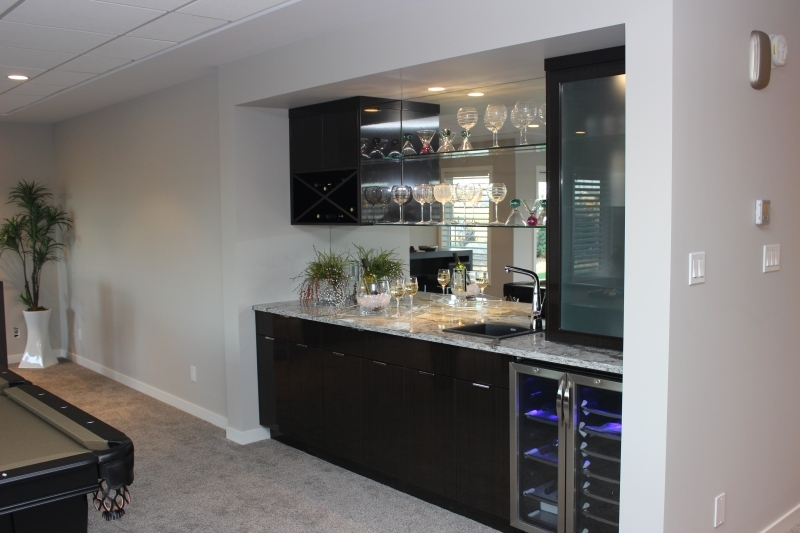 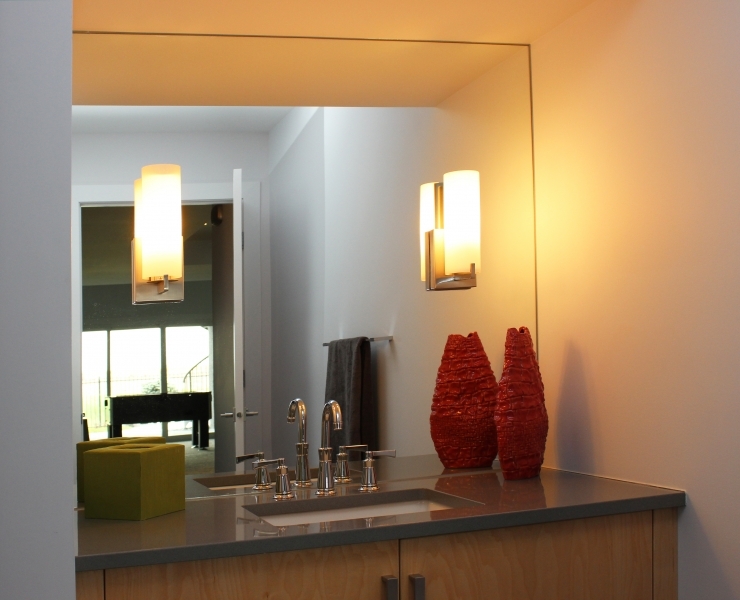 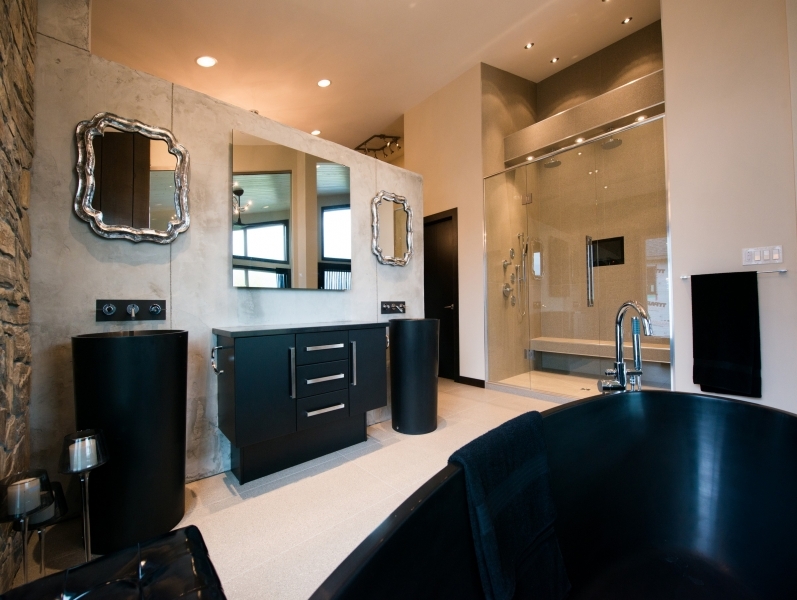 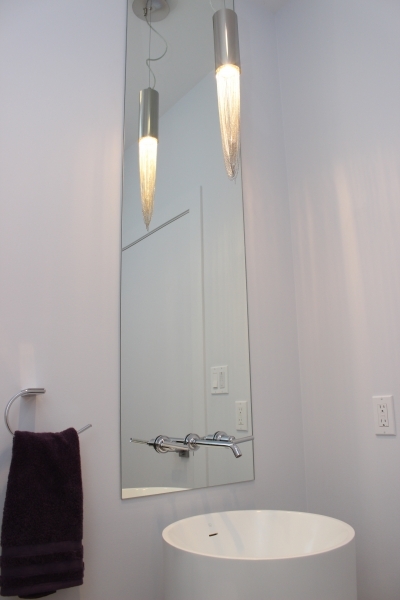 Custom mirrors are a great way to expand and improve your interior. 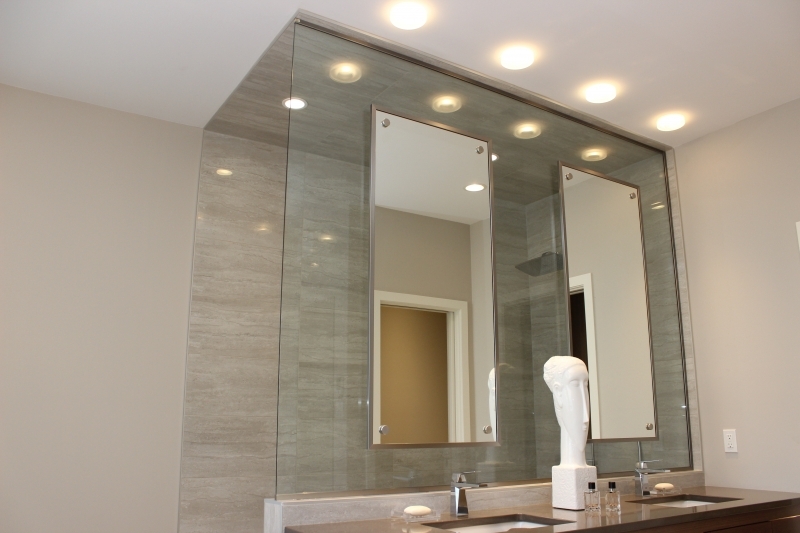 FRG is the only glass company in Winnipeg with mobile mirror workshops. 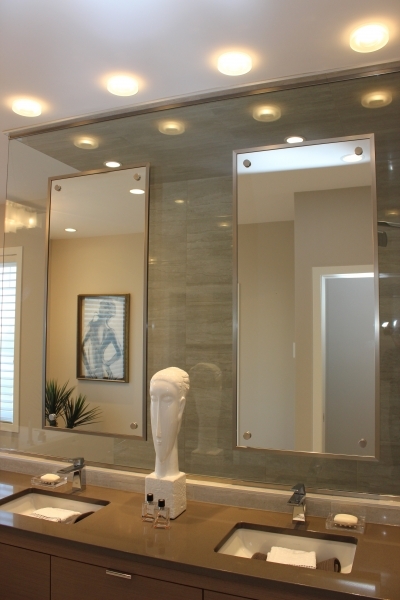 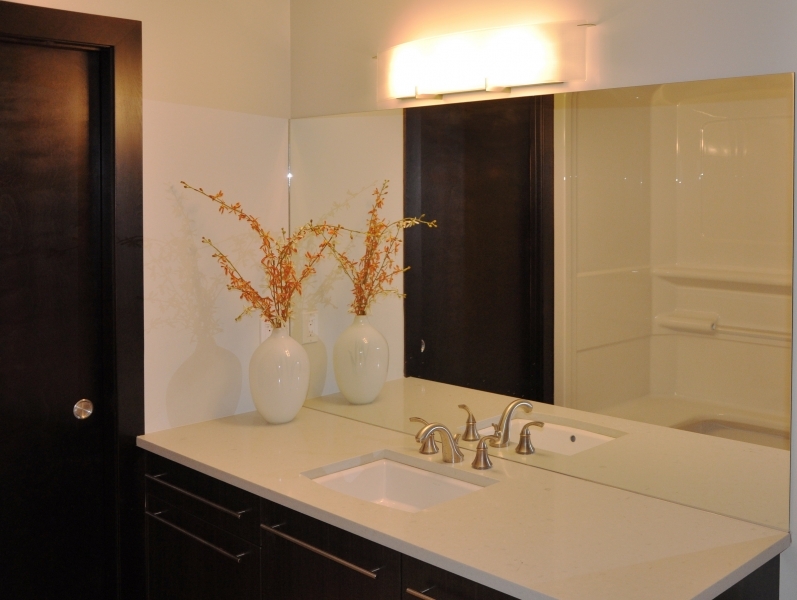 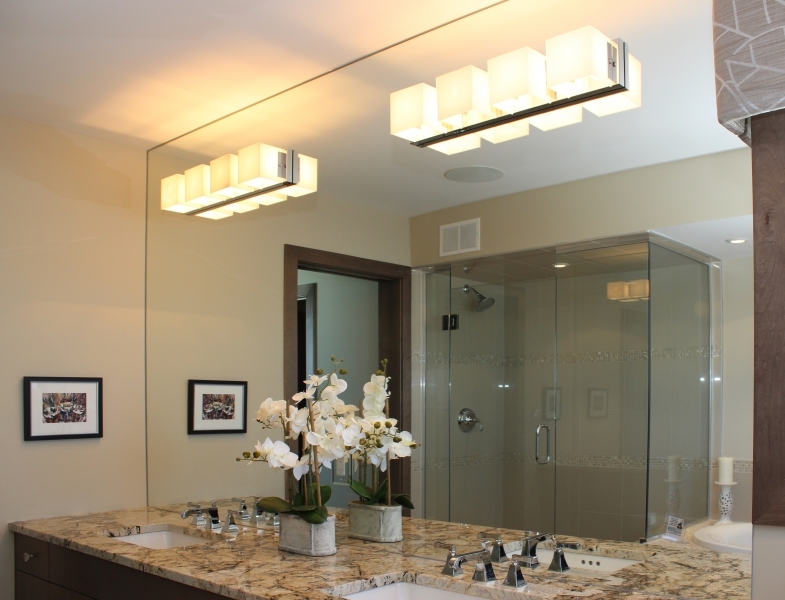 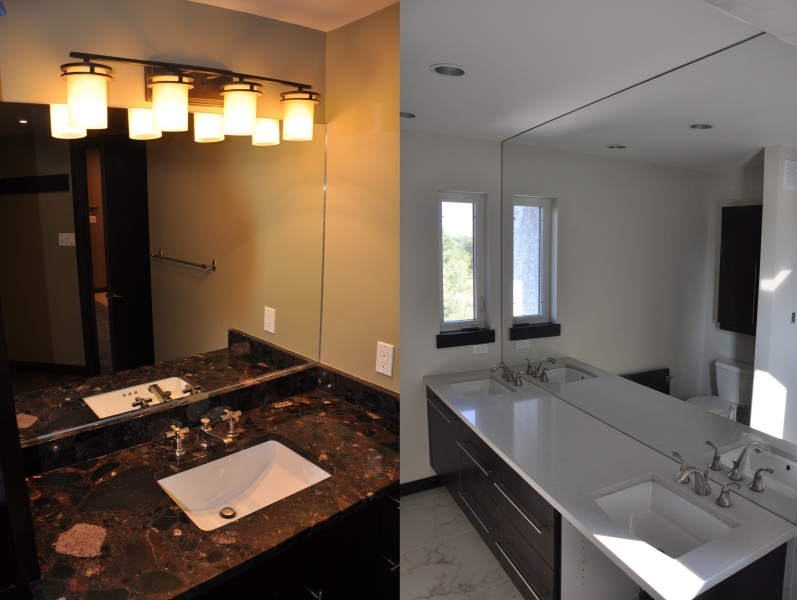 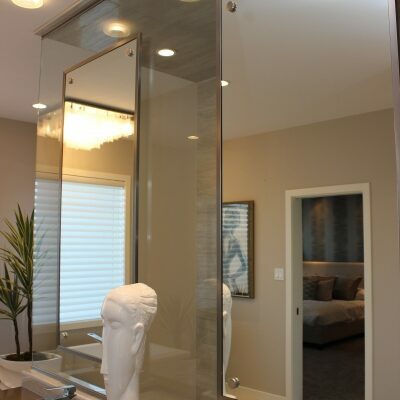 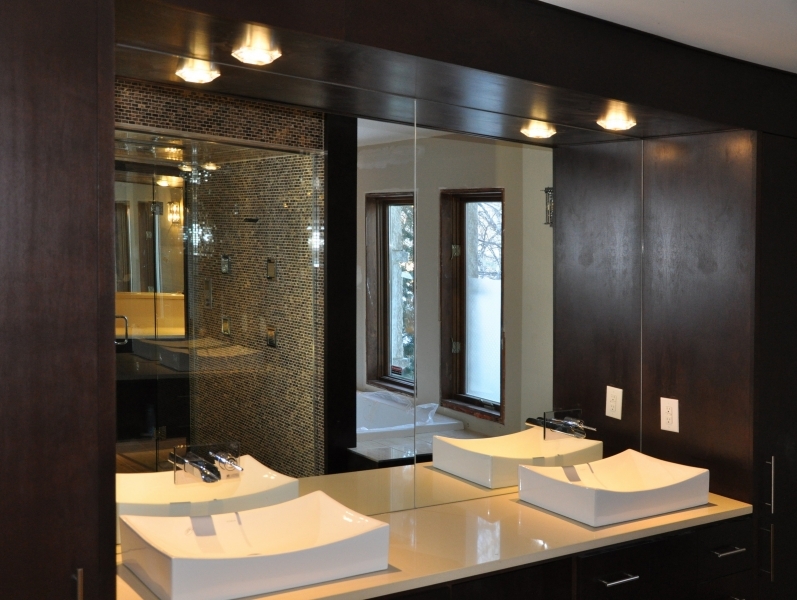 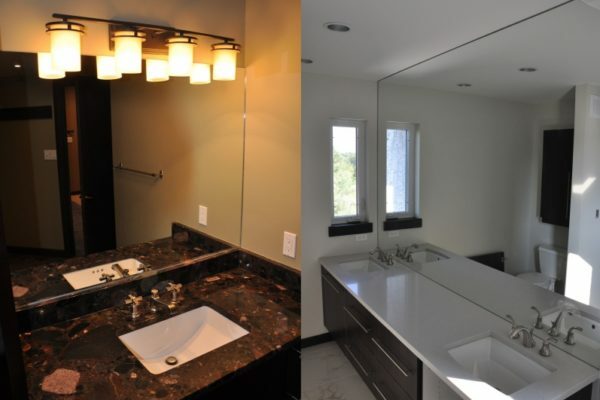 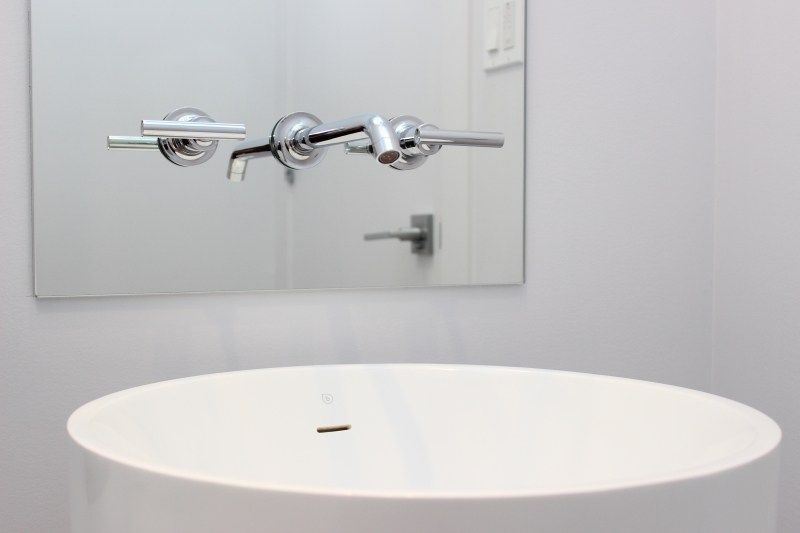 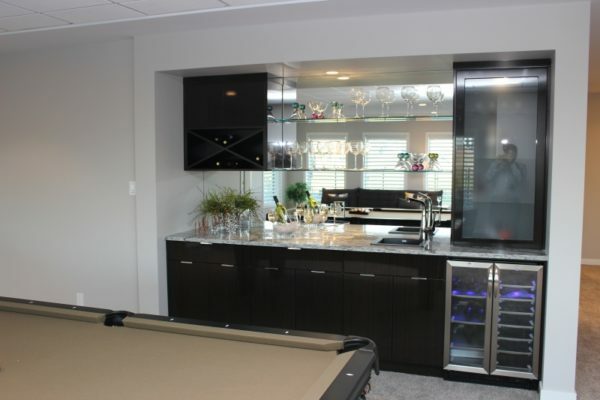 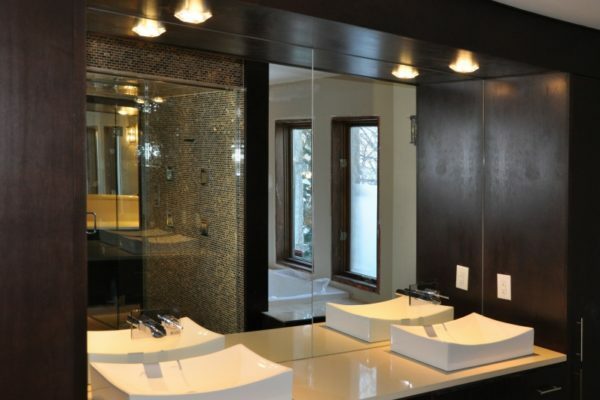 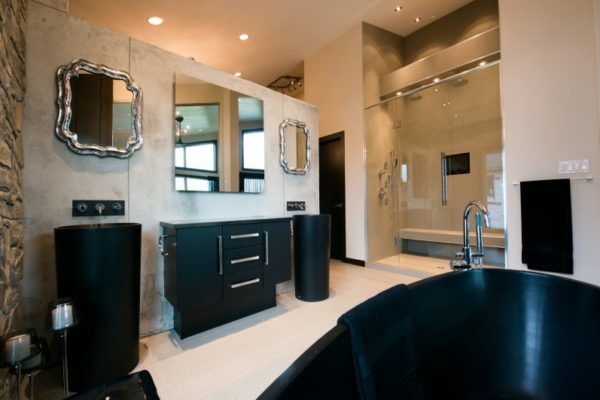 We can come right to your home, cut your custom mirror on site and install it the same day. 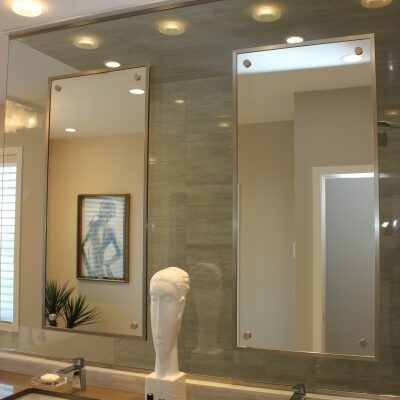 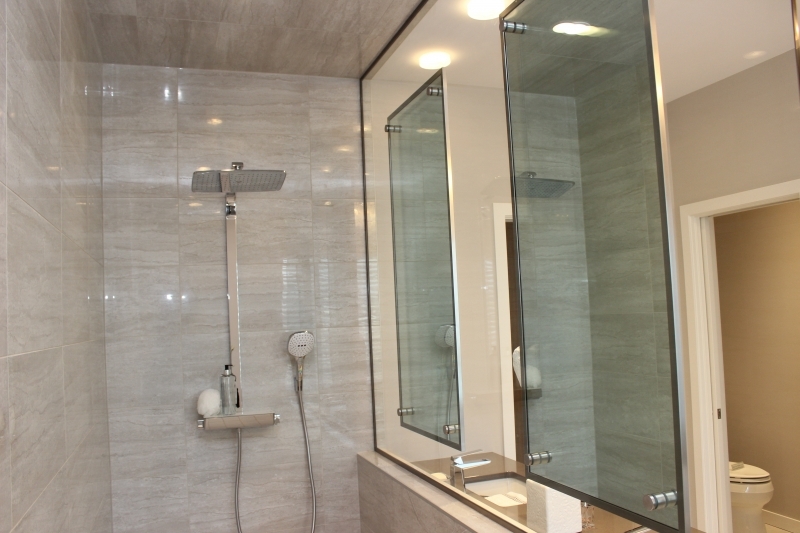 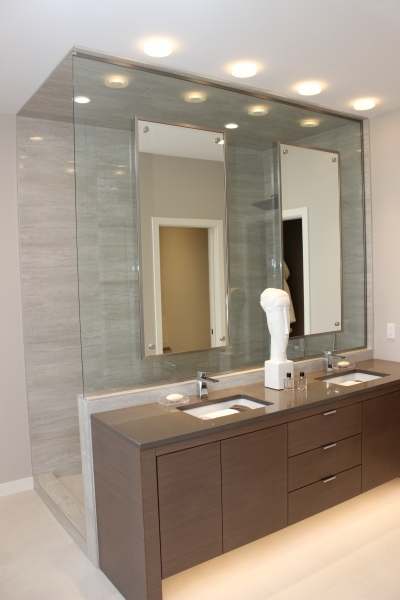 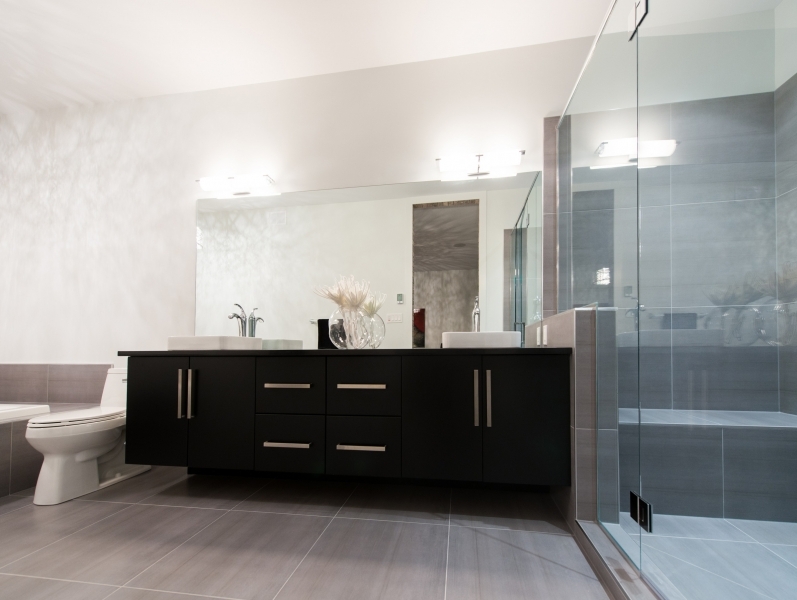 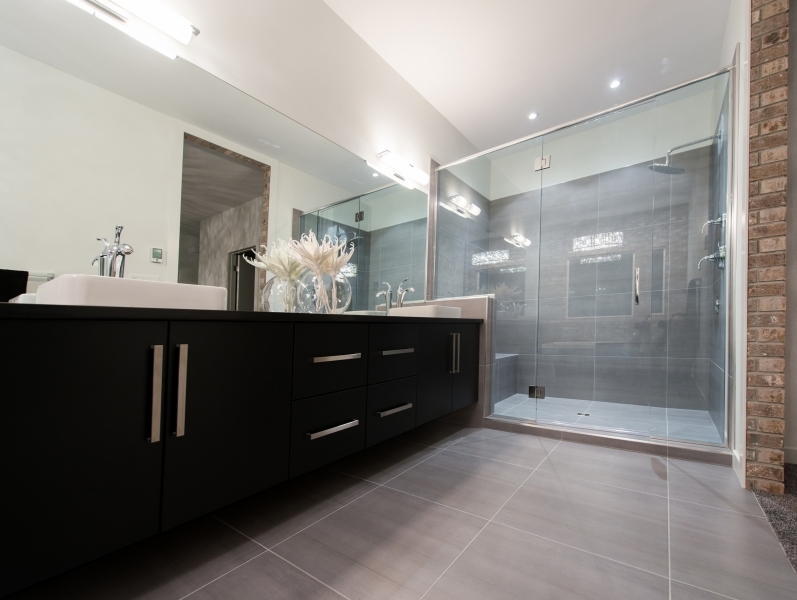 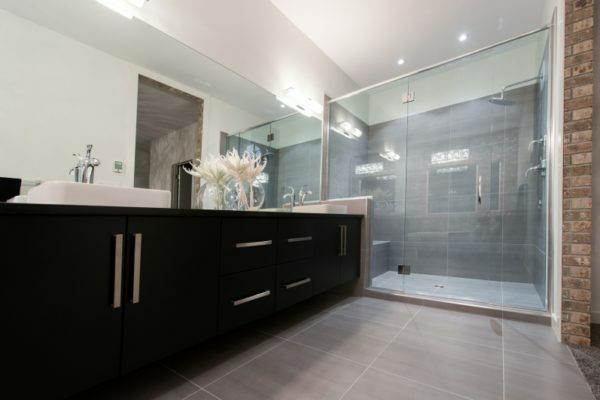 We can do anything from a simple frameless bathroom mirror to an entire wall. 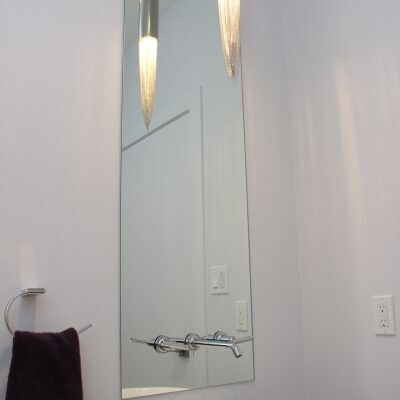 We’re able to do cut outs for light fixtures and switches, we have coloured mirrors options, and we can even do unique shapes and custom cuts. 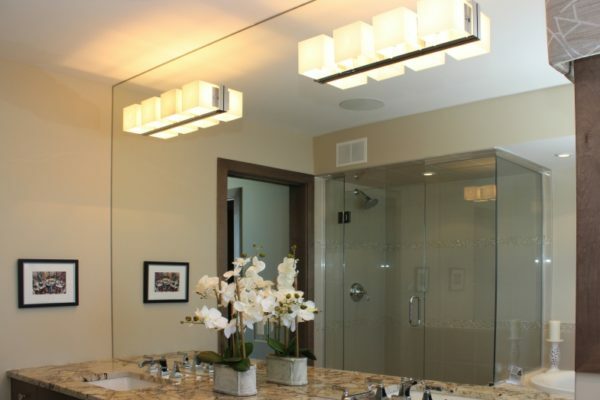 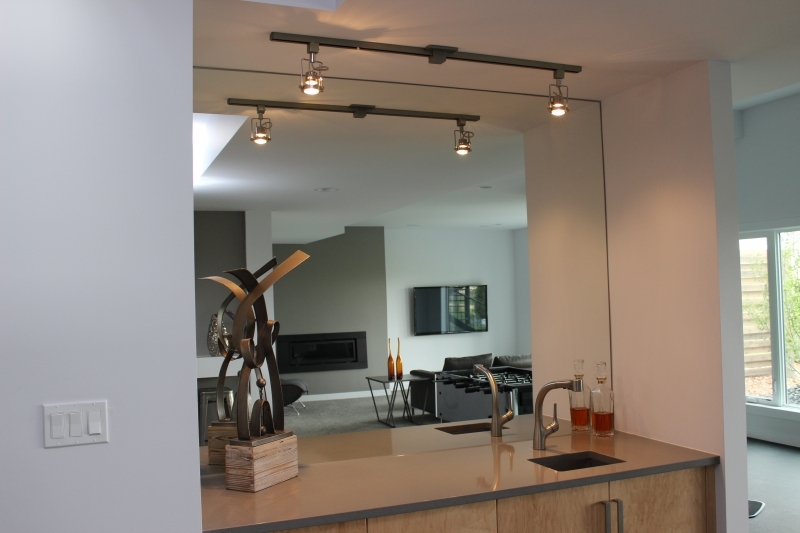 Let FRG’s highly skilled professionals add a decorative and practical element to your home.